The combination of cooler temperatures and an early sunset made city camping a bit of a buzzkill. 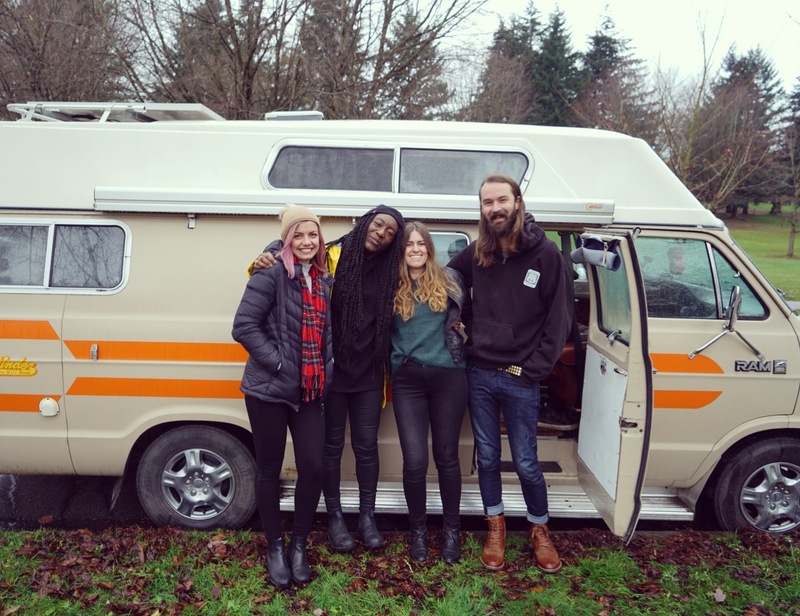 We spent a few weeks in Vancouver, British Columbia getting separation anxiety from the woods. So, flashback to the summer when we spent a week in Vancouver fully embracing the stealthy habits that come with city camping. We had an awesome time relishing in city life while still having our humble abode to come home to. Now, fast-forward to November where it gets dark before 5PM and it’s just cold enough to not want to sit outside. You seek refuge in bars, restaurants and coffee shops blending in with all the other city dwellers who want to get out of the house while the dollar signs add up and your wallet starts to get thinner and thinner. Alternatively, you can sit in the van parked on a residential street trying not to make noise or run the lights or furnace – delightful. By no means are we asking for sympathy since we’re well aware that it’s been our choice to live in our vehicle and fortunately, we could live in a traditional apartment if we wanted to. We balance out these less enjoyable times with crazy adventures and a very flexible lifestyle that most people don’t have. In any case, I’m still going to proceed with sharing the hardships of city camping in the winter while you slide the bow across the world’s smallest violin. Even trickier than the evenings was the daytime when we’d finish up a coffee shop workday early and just want to hang out at home but the van was cold and dark and the volume at which you could hear pedestrians passing by made it clear how well they could hear you too. Again, not a sob story but it was the first time we really felt out of place. Sure, we have friends around the city who we’d frequently hang out with but you can’t rely on living room-hopping every day. For once, we struggled with feeling “at home” inside of our own house and that’s certainly not a great feeling. 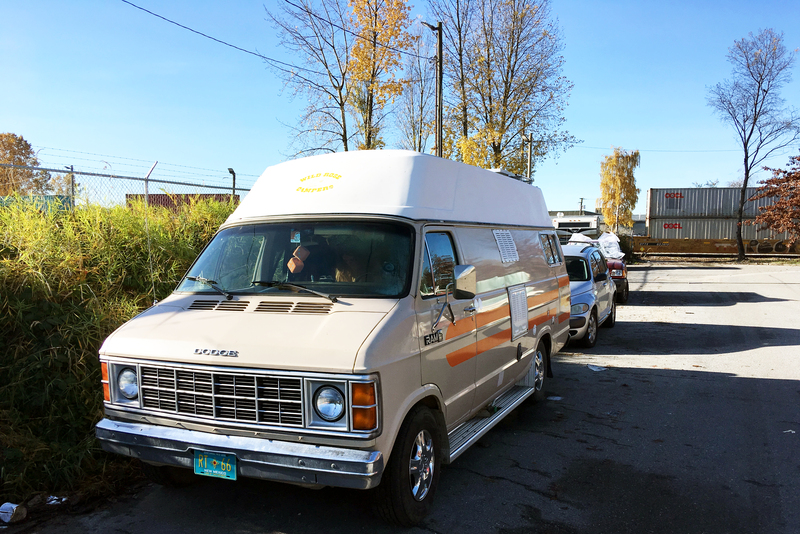 We even ventured around pockets of North Van and Commercial Drive where somewhat derelict RVs that haven’t moved in months line the industrial streets and give a clear indication that no one’s going to bother you for sleeping in your vehicle and still just didn’t feel comfortable. So why didn’t you just leave you might ask. 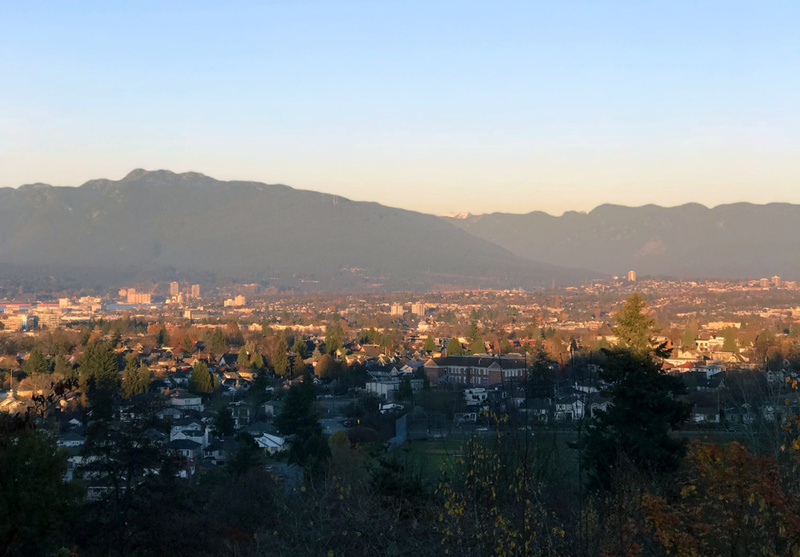 Well, we had some scattered plans and work-related things to do in the city while counting down the days until some friends from the east were headed to town for a couple days before catching opening day in Whistler. On that note, let’s switch gears and focus on the positive experiences we had outside of feeling like complete vagrants. We ate a ton of delicious food and probably got our season’s worth of ramen (is there ever too much?) while getting a chance to catch up with some friends we haven’t seen in a while and don’t get to see often. 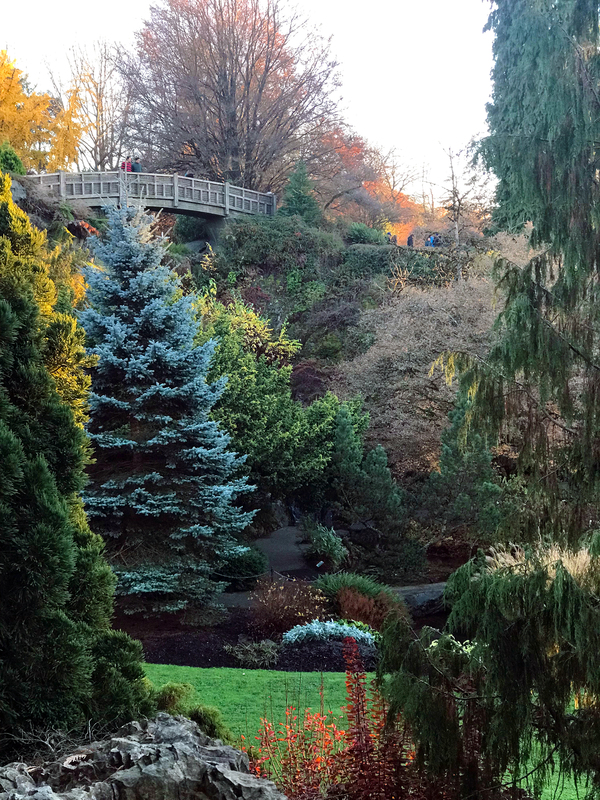 We checked out Queen Elizabeth Park, which was way nicer than we could have anticipated and it also had a very van-friendly street bordering it that we called home for a few nights. We finally bit the bullet and invested in some new batteries which took a hit on the wallet but were well worth the expense. With the change in seasons and the need for more lights and more furnace, our old battery really fell short. Check out our updated solar set-up post for all the technical deets. Finally, once our cross-country buds arrived, we had a great time hanging out and parted ways always wishing we had more time together. As our time in the city came to a close, we felt equally excited and a tad nervous to venture over to the Island and truly begin our winter. Needing steady internet and conveniences like showers and groceries in the mildest temperatures we could wrangle, we figured we’d stay around Victoria and Nanaimo and hoped that our feelings of discomfort after being in the city for so long in Vancouver wouldn’t just carry over to new streets with different names.